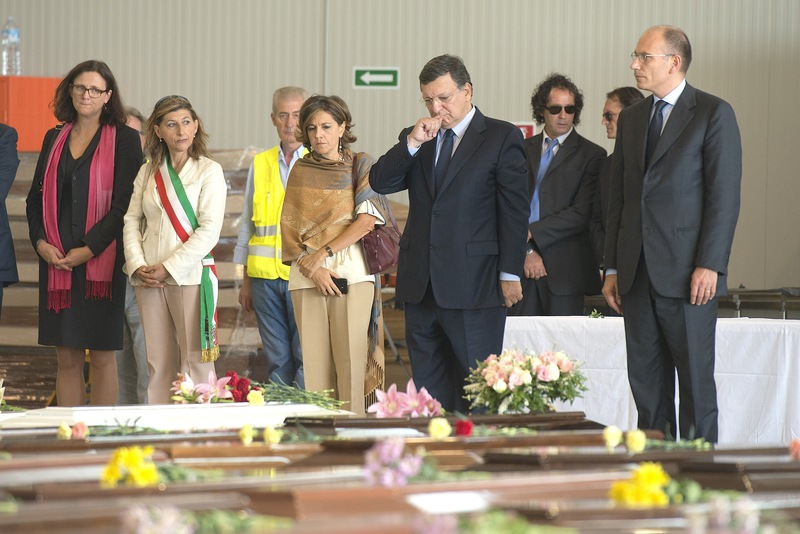 Five years ago, Italian and EU leaders stood in silence as they watched coffins pile up in a warehouse on the island of Lampedusa. "Coffins of babies, coffins with the mother and the child that was born just at that moment. This is something that profoundly shocked me," Jose Manuel Barroso, then EU commission president, said following his visit. It was early October 2013, when some 373 people had drowned off Lampedusa's coast in their efforts to seek help, asylum, and opportunities in Europe. The European Commission then quickly announced big plans to curb the deaths. 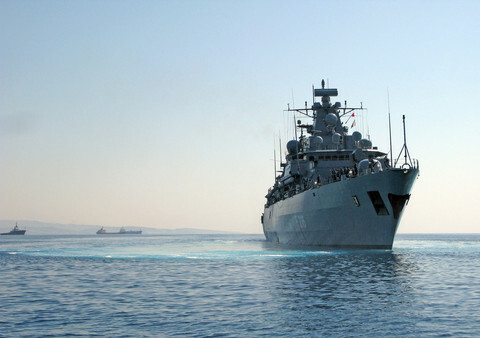 Border surveillance would be stepped up, boats rescuing people would not face sanctions, regional protection, resettlement and legal ways to access Europe would be offered, and diplomatic channels stepped up with African countries. A similar refrain would be repeated years later - but now with an increasing focus on shoring up borders and stopping people from reaching Europe. 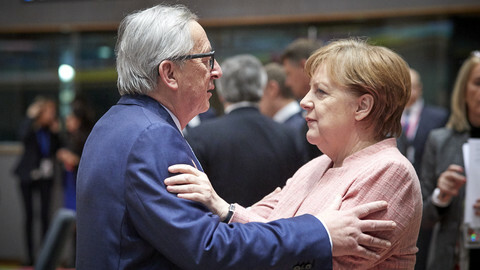 EU leaders and heads of state are meeting in Brussels on Thursday (28 June) to discuss migration, as internal EU asylum reforms are broadly set aside. Today, NGO rescue boats are sanctioned, some facing criminal persecution, as Italy closes off its ports. Mission Lifeline, a German NGO rescue boat, with over 200 people on board, has still yet to dock in Malta after six days at sea. The deaths also continued, reaching a peak in 2016 of some 5,100. More are likely to have died in the deserts towards Libya. Many were also saved through Italian, EU, and NGO rescue efforts. 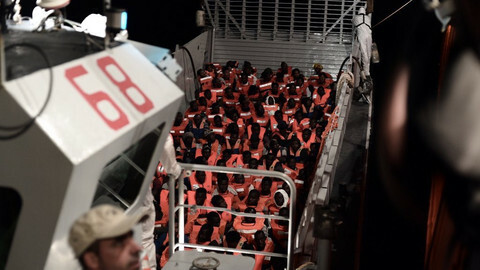 But as Italy and the EU operations scaled back, NGOs were left to pick up, with a disjointed Libya now being tasked to carry out most of the rescues. For EU leaders and heads of state, the asylum and migration debate is one centred around numbers and politics. 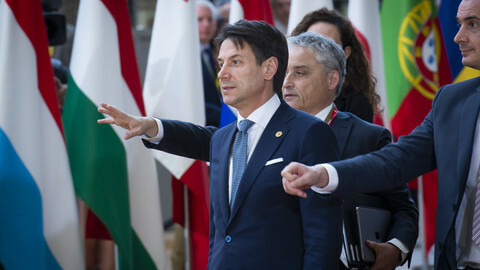 Politics aside, the numbers indicate that Europe is at a loss - unable to cope as it fights a public relations battle with xenophobia and populist scaremongering from, first and foremost, Hungary's prime minister Viktor Orban and Italy's interior minister Matteo Salvini. Far fewer people are taking boats to reach Europe's southern coast, yet the debate has rattled the core of the European Union. At its height, over one million arrived by sea in 2015, peaking with 221,000 for October alone. Today, around 43,000 have landed over the past six months, with a spike in arrivals to Spain. Part of that drop is likely due to an Italian deal cut with the Libyans last year and EU efforts to get the Libyan coastguard to pluck people from the sea. It also comes after the EU cut a controversial deal with Turkey in March 2016. Meanwhile, broader discussions on reaching a political consensus on reforming Dublin, the regulation that determines who is responsible for processing applications for international protection, have been postponed. This reform has roused deep divisions among EU states. The Visegrad Four (V4), a loose alliance of the Czech Republic, Hungary, Poland and Slovakia, oppose any plan to distribute or relocate asylum seekers across EU members. EU interior ministers in late 2015 voted to share 120,000 asylum seekers from frontline states Greece and Italy. They were to be distributed according to Commission calculations based on member states' size and wealth, with Hungary obliged to take 1,294 people and Slovakia to take 902. The Czech Republic, Hungary, Romania, and Slovakia voted against the scheme. Poland later joined them after a change of government in Warsaw. While the two-year scheme has ended, only around 34,000 were actually relocated. Most ended up Germany, followed by France, and Sweden. Hungary and Poland have taken none. 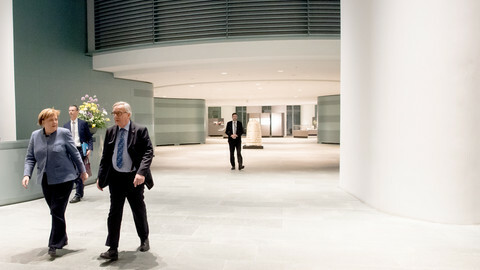 As Bulgaria's EU presidency ends, the big issues over Dublin and relocation remain. The European Commission is seeking to get five out of the seven ongoing EU asylum reforms sorted by the end of the month. It says Dublin and asylum procedures regulation should be finalised by the end of the year. This article was produced in collaboration with the European Data Journalism Network (EDJNet). EDJNet is a platform for data-driven news on European affairs brought to you in up to 12 languages by a consortium of media and data journalists from all over Europe, which includes EUobserver. The EU is seeking to reach agreements on separating asylum seekers from economic migrants - but questions remain on where and how. 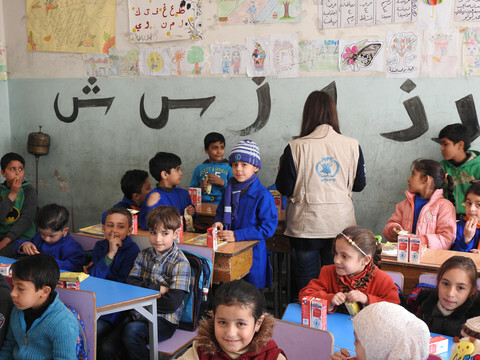 The UN refugee agency is eager to get involved. 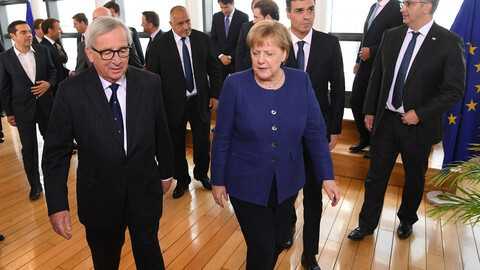 Select EU leaders met amid rising tension over migration, with Italy's PM, who had threatened to boycott the summit, putting forward a new plans to stop boats from leaving Libya. 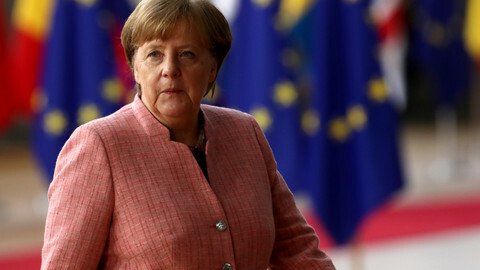 The possibility of the German chancellor's fall or lasting weakening is 'the elephant in the room' in all current EU discussions.